Don’t be exposed with a weak connection between your scope and firearm. 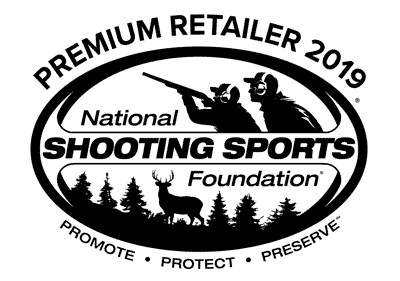 Shop with Primary Arms to find the perfect fit to ensure optimal shooting accuracy and enhanced consistency. Choose from AR-15 Scope Rings made by the most popular brands including Burris, Nightforce, Seekins, and more.